Ticket sales for the following begin April 1st! Get admission before May 17th to get a discount of 25% or more (depending on item purchased). No refunds. All coupons expire 6/23/19, exclude camping, and can only be used once per order/person. For more information including 2019 Ticket Pricing head to the FAQs page. 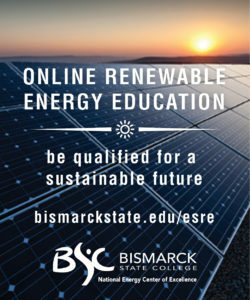 MREA members receive free admission to The Energy Fair as well as other benefits. 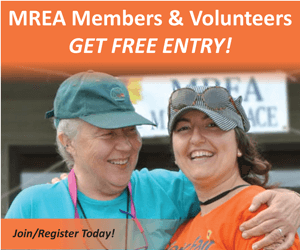 View full list of MREA Membership benefits. Sales begin April 1, 2019 with early bird prices available through May 17, 2019. Networking Dinner Ticket – Thursday, June 20 at 6:30 p.m. Camping is hosted by MREA at The Back 40 Campground, less than a mile from the fairgrounds. Free shuttle and access to shower trailer. See the Back 40 Brochure for more information. Sponsored by Crocket Septic! In order to attend the following workshops, you must purchase a ticket.